Are you an architect in search of a professional paint sprayer? Perhaps you’re a surveyor or builder keen to work with a new paint spraying company? 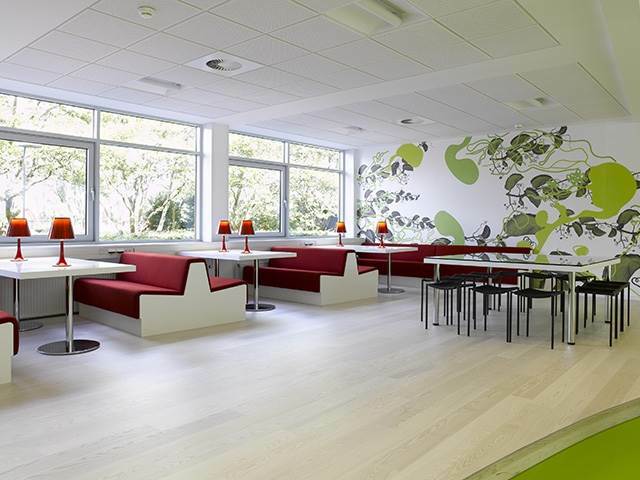 By recoating indoor and outdoor surfaces, you can dramatically improve and enhance the aesthetic look and appearance of your premises. 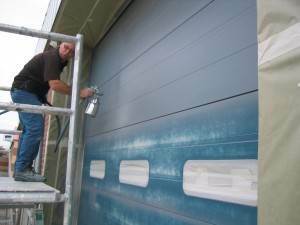 Does your cladding need some attention? Perhaps you’ve recently taken over the building and you want to give the building’s exterior a brand new look? 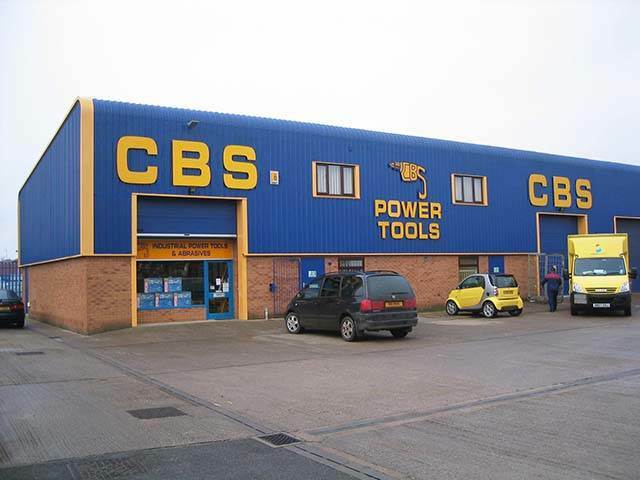 As a business, the last thing you want is for your office windows to let you down when someone visits your premises. 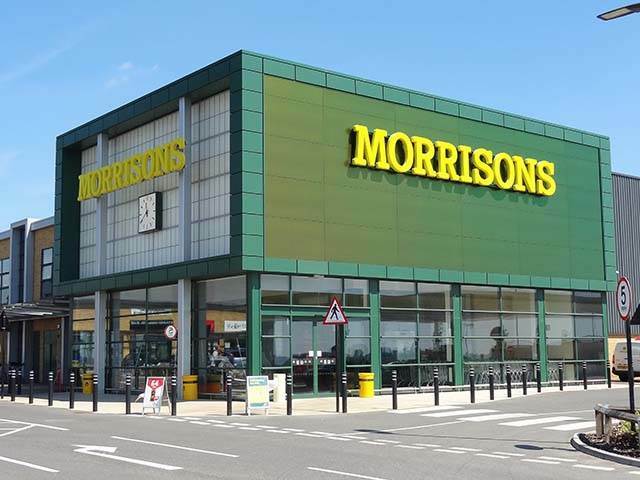 Interior and exterior painting needs to be done every five years or so to ensure your premises remains looking professional and appealing to passers-by. 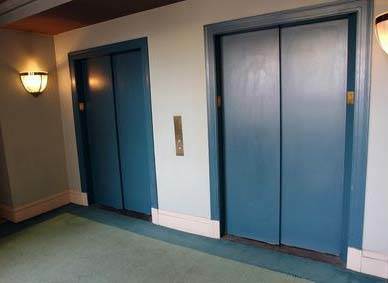 CEILCOTE specialise is spray painting lift doors/surrounds nationally since 1989. Paint spraying allows you to cover a large area in a shorter space of time, especially when compared with using a paintbrush or roller. Saving money on labour costs and downtime is important for any business that’s about to embark on a refurbishment project. 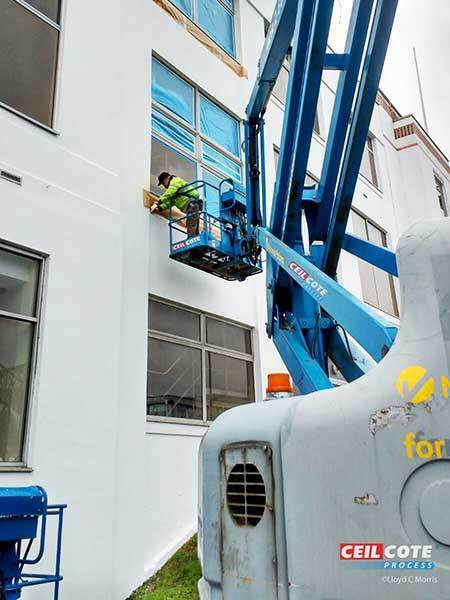 Ceilcote are onsite spray painting specialists, Working throughout the uk we provide customers with the highest standard of spray painting services . Cladding on the outside of a building will, in time, age and fade in colour. 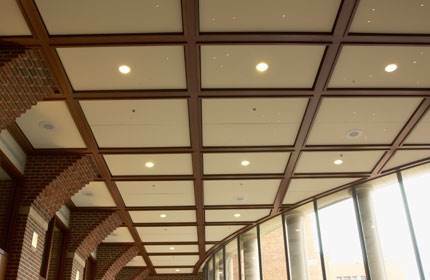 Ceilcote.com manufacture and apply specialist paints and coatings to rejuvenate all types of ceilings. 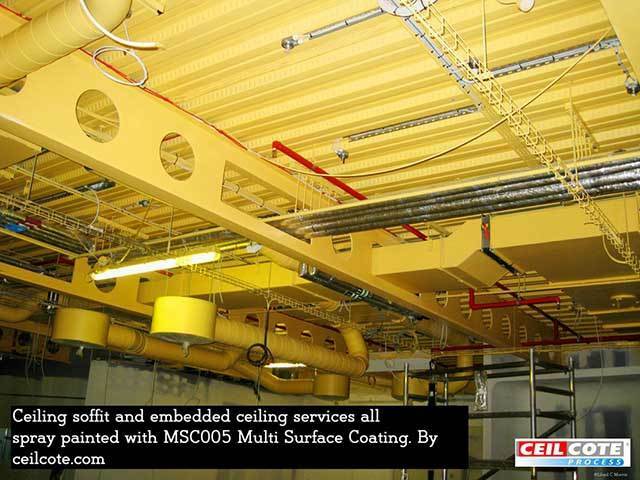 Ceilcote.com manufacture and supply MSC005 Multi Surface Coating. 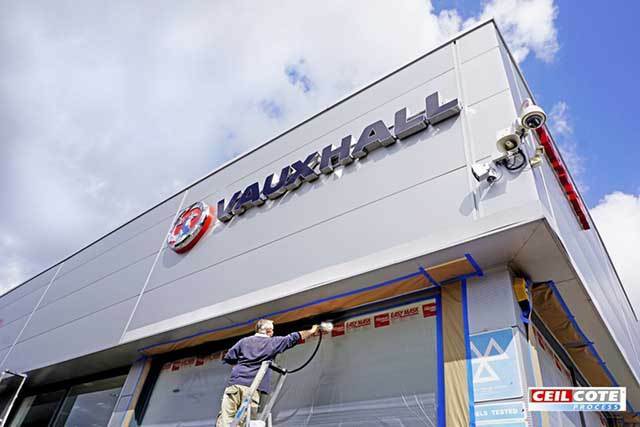 Ceilcote have completed another car showroom spray painting contract. 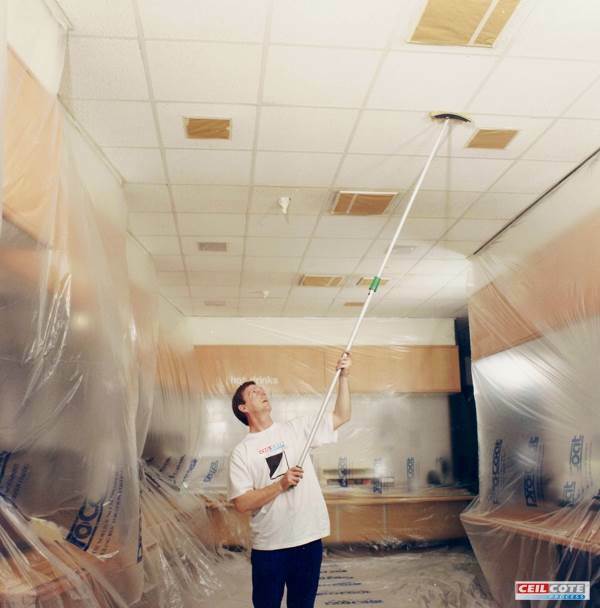 Since 1989 CEILCOTE (ProCoat UK LTD) have been providing a service to restore tired old looking ceilings to like new condition. 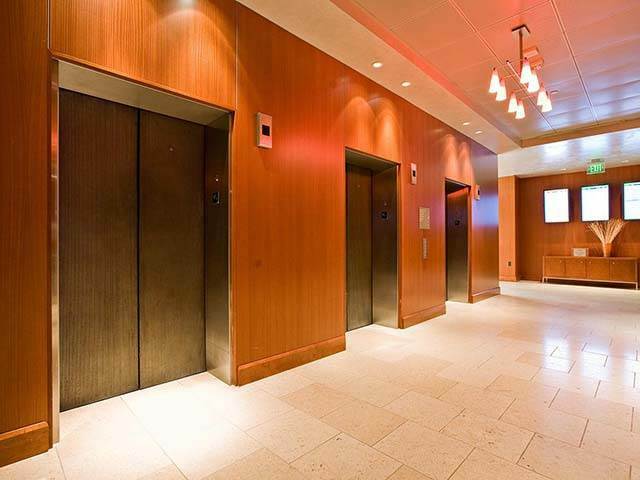 With around twenty five years in the business of onsite paint spraying CeilCote is able to provide one of the most comprehensive spraying services including ceiling spraying, cladding spraying, shop front spraying and lift door spraying. 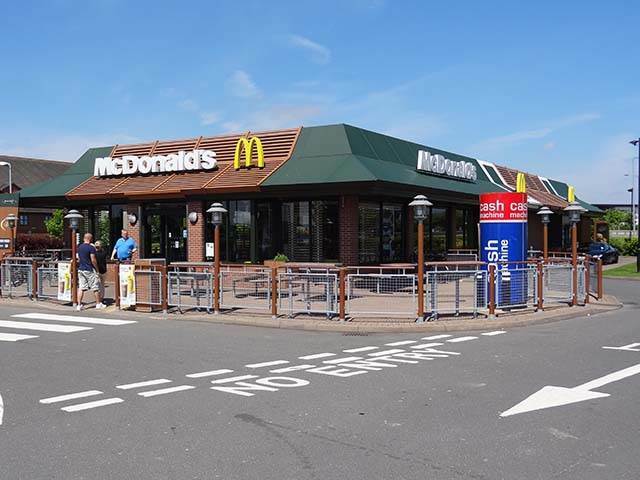 As a leading specialist CeilCote utilises its own spray paint technology and spray painting processes to apply specially formulated mineral and fibre coatings to a wide range of surface applications. 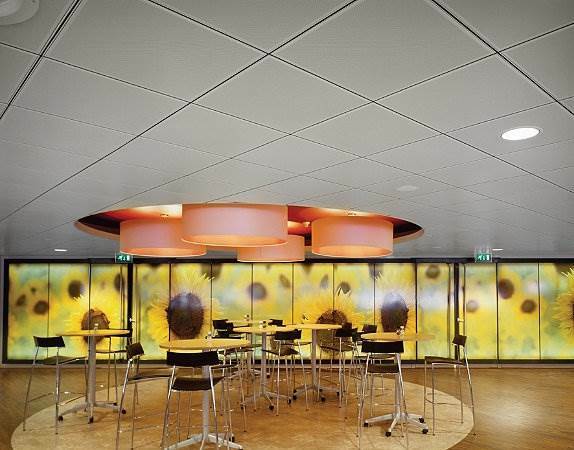 In fact, we actually introduced the first ceiling spraying restoration coatings for acoustic mineral fibre and metal suspended ceilings. 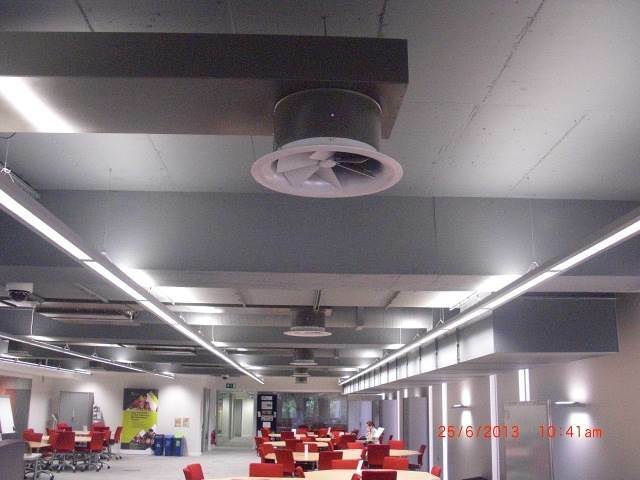 Over the years CeilCote has achieved a reputation for the high level of service it provides and has undertaken projects for some of the industry’s leading organisations such as Amazon and Google in London where we spray painted the ceiling voids with their well known Google corporate colours. 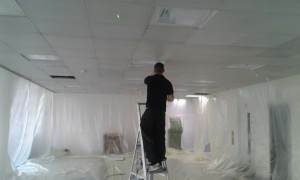 CeilCote have had many years of experience in ceiling refurbishment and industrial airless spraying from small workshops to large office complex refurbishments where ceilings become dirty or discoloured over time. 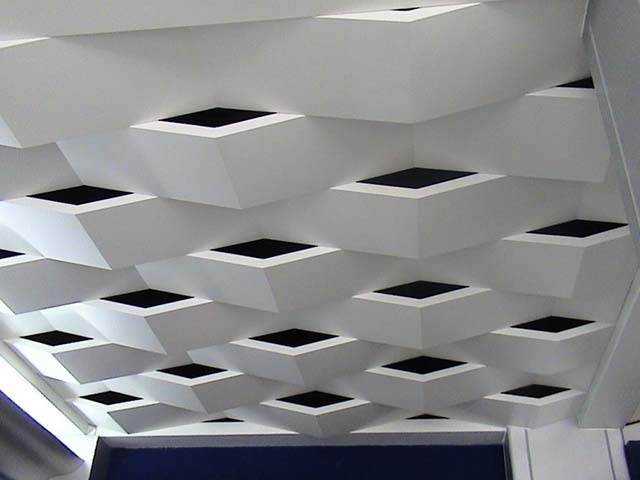 If you are looking to refurbish or restore your existing ceiling or soffits and voids we are here to help and can restore all types of mineral fibre ceiling tiles, acoustic ceilings, plain metal pan ceiling tiles, perforated metal pan ceiling tiles, steelwork or galvanised and concrete soffits. 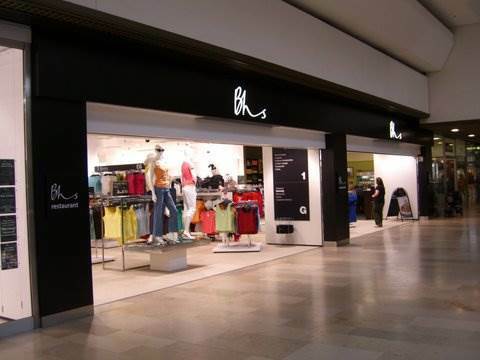 As experts in shop front spraying we are able to provide a wide range of solutions for the spraying of shop fronts, windows, shutters, curtain walling and doors. 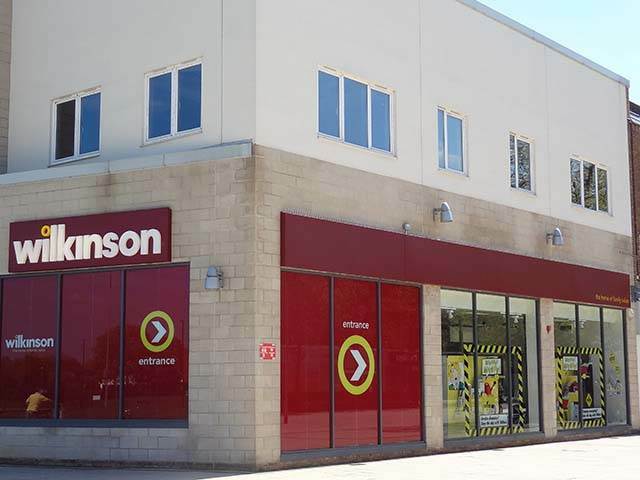 Our on-site shop front spraying teams have been trained to the highest standards in the use of the very latest spray painting techniques including electrostatic spray painting. 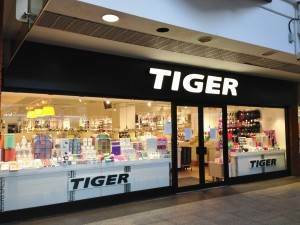 They will travel to your site and spray your shop front in the exact colour and gloss you specify to get your shop front looking refreshingly new again. 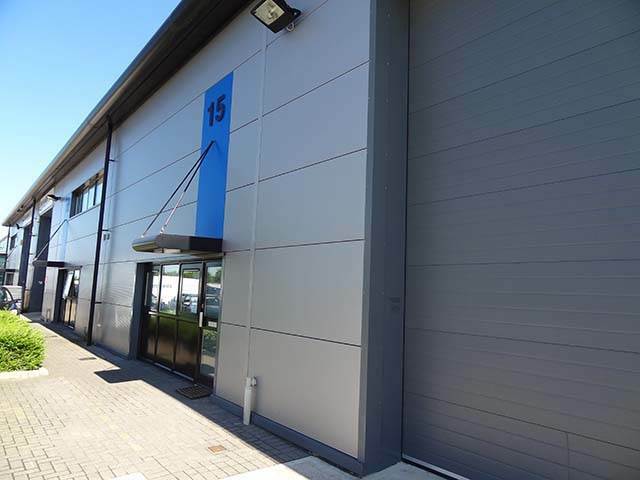 Over the past twenty five years we have successfully cleaned and spray coated vast amounts of cladding using our proprietary cladding formulation PVC94 bringing the building back to its original condition as new appearance. 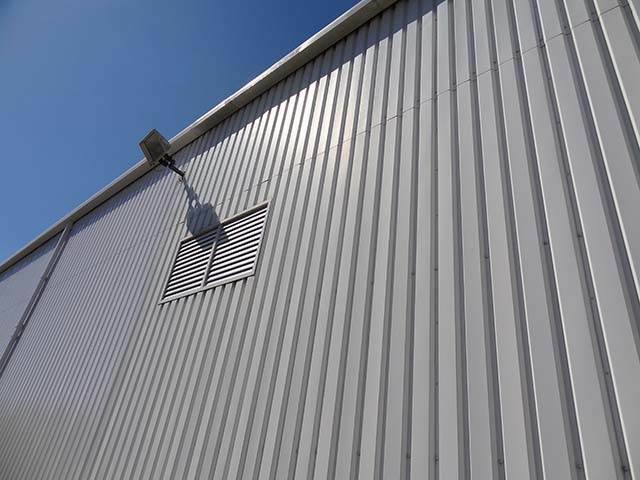 This formulation is also compatible with Plastisol, Silicone Polyester, PVF2 and plasticised finishes on other common types of cladding. 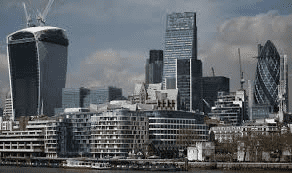 Because of its unique properties it can be applied quickly and efficiently with fast drying times making it well suited where business premises need to continue to trade throughout the work in progress. 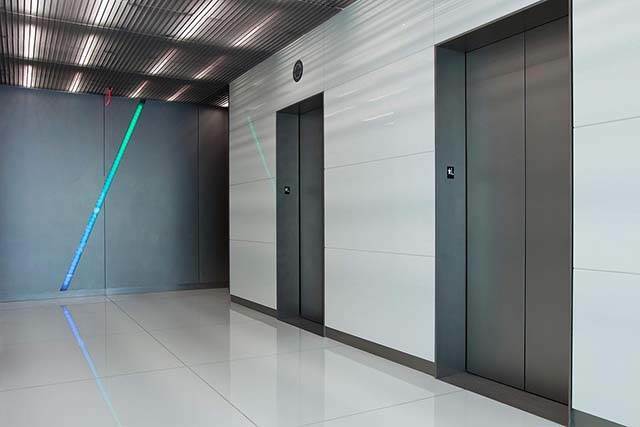 Both commercial and retail property owners face the continual problem of dents and scuffs, stains and scratches to their lift doors and balustrades. 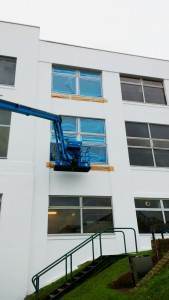 We have the perfect solution to this problem and can attend your site to carry out the lift door and balustrade spraying in situ using our teams of experienced sprayers around the UK. The process starts with the encapsulation of the work area to protect button consoles and trims. The damaged surfaces are then filled with epoxy body filler and when dry finished off with fine grit sandpaper. This is followed by the application of primer paint followed by two top coats of the colour of your choice. 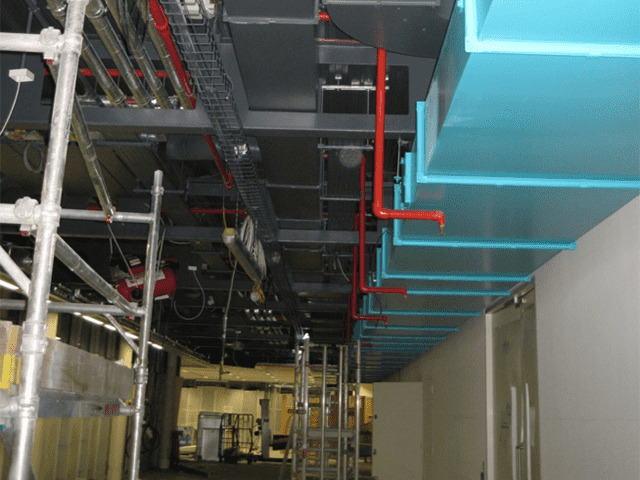 Since 1989 CeilCote has been specialising in providing clients with a comprehensive range of onsite spraying services all of which are carried out by skilled professionals with many years of experience. If you require a factory finished surface, spray painting is the only option to restore it back to its new condition. 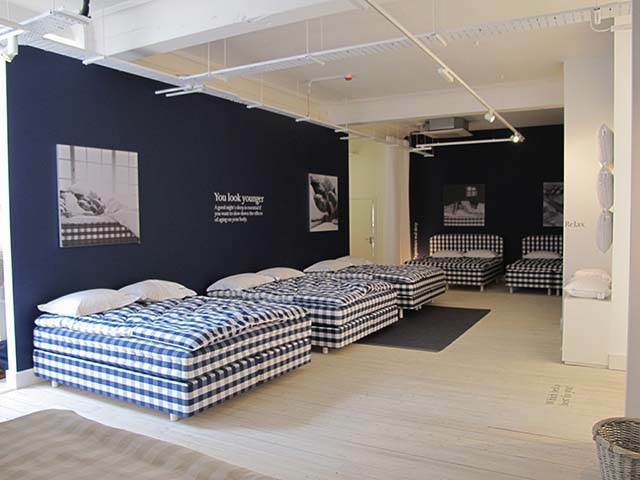 No project is too big or too small and we provide free quotations and surveys on request. 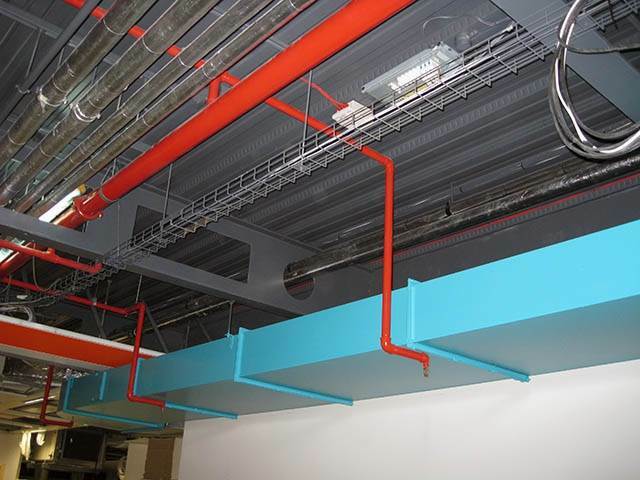 We have a wide choice of colours available including metallic so if you are looking to enhance your corporate image why not choose onsite spraying from CeilCote. 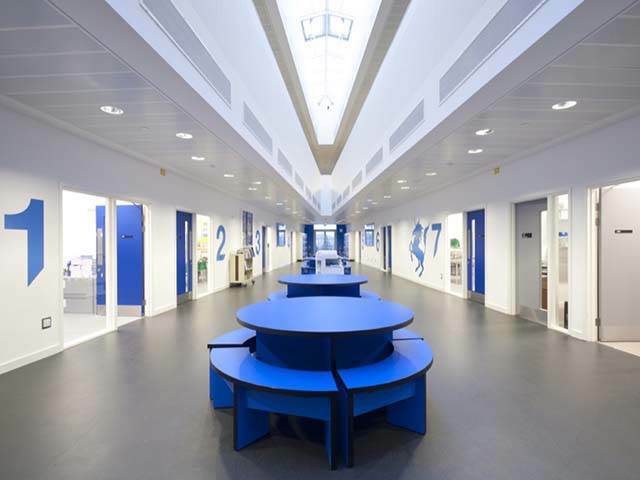 We appreciate the standard of work carried out by your operatives at our Reading project earlier this week, the ceilings look much improved. 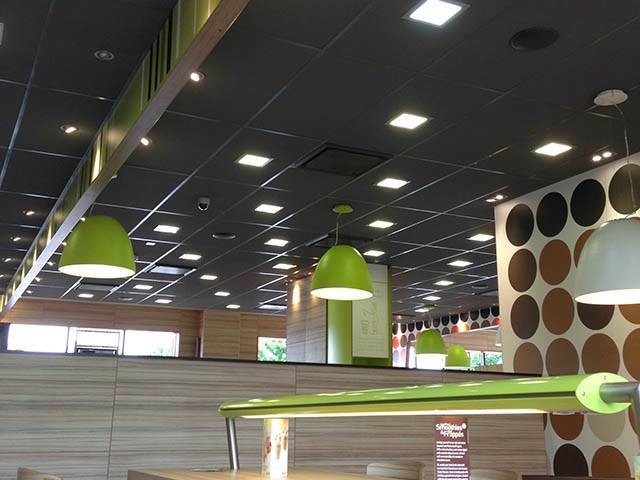 We have used CeilCote system of ceiling refurbishment on several occasions and find it an entirely satisfactory method of refurbishing suspended ceilings. 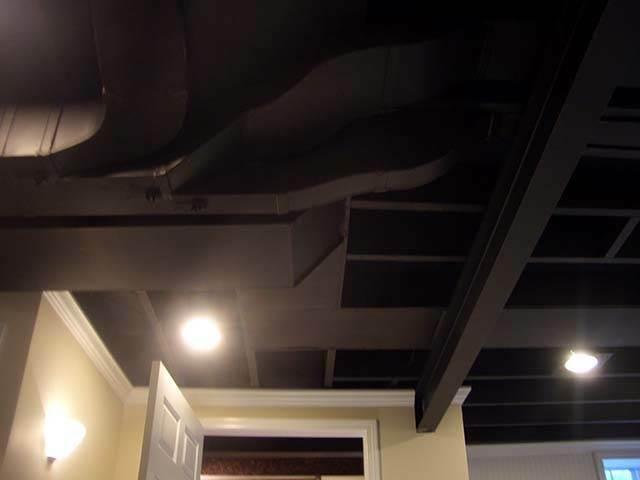 The quality of the product and the manner in which it was applied provided a virtually new ceiling. 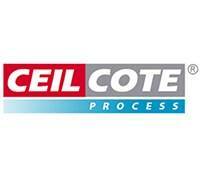 We would be confident to employ CeilCote in the future. 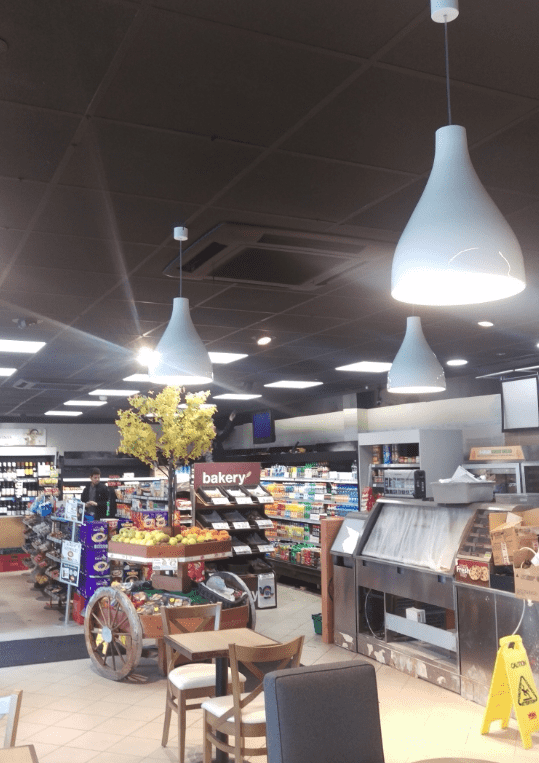 It transformed a dull lifeless suspended ceiling into a bright new one. 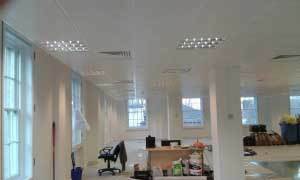 We have had several office ceilings treated with CeilCote and have found it to be an excellent product. This treatment has been found to be preferable to painting mineral fibre ceilings and we will use this treatment in the future.